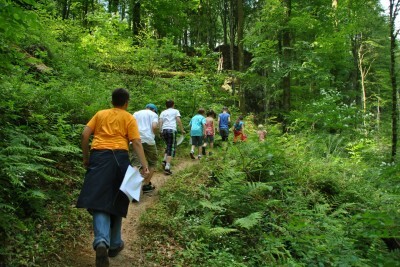 Book your school trip to Touristcenter Heringer Millen! The 2 programs only differ in a flour workshop as well as a meal at noon. We can organize school trips for up to 50 students! A standard group consists of 12 students, as well as two adults, who can participate for free. A group larger than 24 students counts as 2 standard groups and so on. Whole day programs cost 300€ and 20 € extra for every additional student. Apart from the animation we can also organize the bus transport for your school trip! Upon request we can adjust our programs individually.